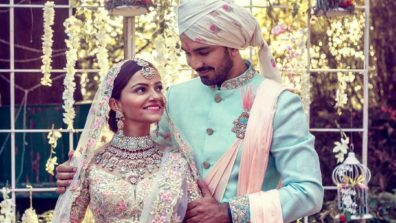 July 21 was a happy day for Rubina Dilaik and Abhinav Shukla. The two television stars tied the knot and social media was flooded with photos and videos from their wedding festivities. A reception also took place in the evening and the stars looked stunning. Scroll to see all the photos.